How can we help you on your healthcare journey? AVISE testing offers leading-edge diagnostic, prognostic and monitoring tools for autoimmune rheumatic diseases such as lupus and rheumatoid arthritis. I think I may have lupus or an autoimmune condition. 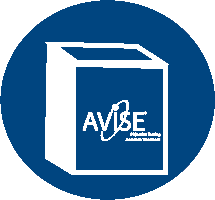 I’m curious how AVISE can help me manage my condition. I’m ready to get an AVISE test performed. 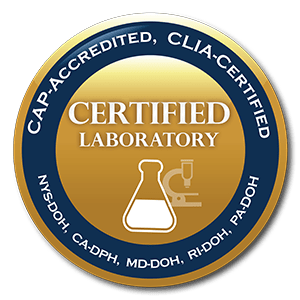 Information regarding testing, a letter for your physician, videos and a form to have specific tests mailed to you to bring to your care provider. If you’re ready to start dealing with the real cause of your symptoms, don’t wait. 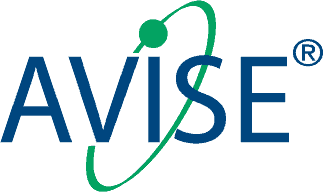 Ask your provider about the AVISE CTD test today.